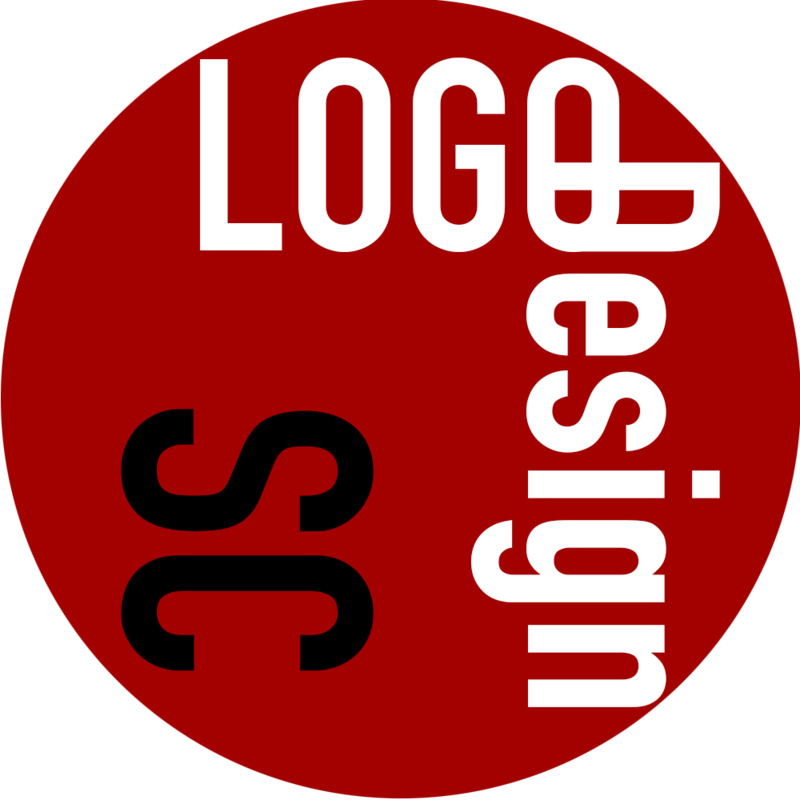 and Graphic Design Solutions provider. SiLVERCiPHER products are designed for Start-Ups and Small to Medium Businesses. Simple to administer and manage with lots of perks as standard. Save and get a complete new look and feel for your business. 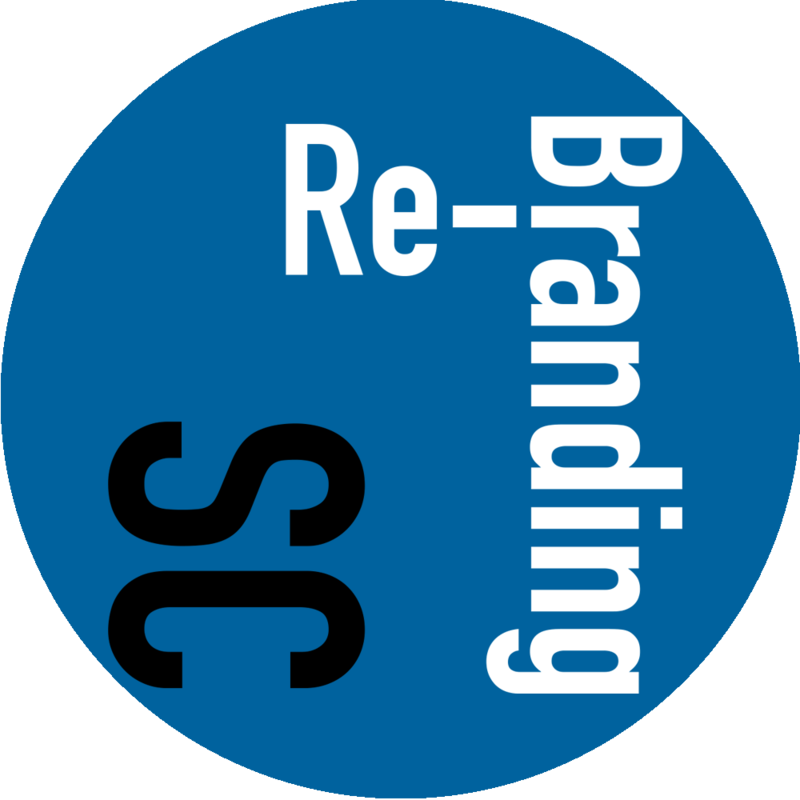 Get your business a full rebranding exercise. Find out more! Arnold's business it to be a good boy, no help was needed. We are located in New Malden, Surrey just few miles away from Central London and we have a global reach. We operate a large cyber infrastructure that enables us to answer all your Information Technology needs, from Online Application Development to Graphic Design and Brand Creation. We function as part of your business by keeping up with your company’s style, feel and vision. Although we cater for organisations of all sizes, we have a history of helping start-ups achieving growth. Our solutions will enable your small business to reduce cost and operate on a lean balance sheet. 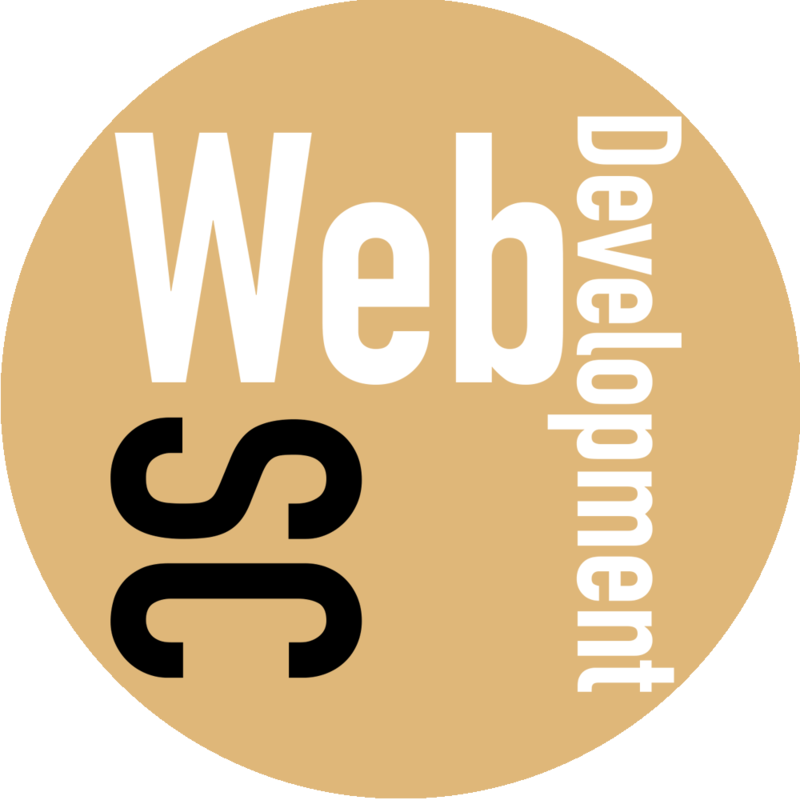 Our Web IT solutions will be tailor-made to suite your unique needs and your organisation’s size. Our software solutions are developed in a way that it can be scaled up as your business grows, therefore a simple informative website can be transformed into full-fledged online transaction processing solution integrated with a payment gateway and a Customer Relations Management system at a suitable cost.